It’s time to fulfill your family duty. In Mob Wars LCN, a massive online mobster RPG, you enter a world of expensive suits and cement shoes and engage in all out mafia warfare. Complete hundreds of dangerous jobs, assemble a powerful arsenal and battle rival family bosses through more than 20 worldwide cities. Form syndicates with your friends and engage in turf wars with thousands of other players! - Complete hundreds of dangerous and illegal jobs! 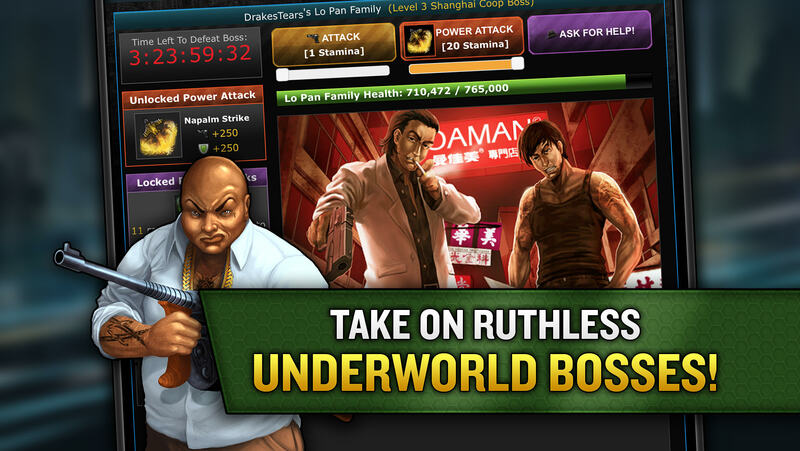 - Battle dozens of powerful mobster bosses! 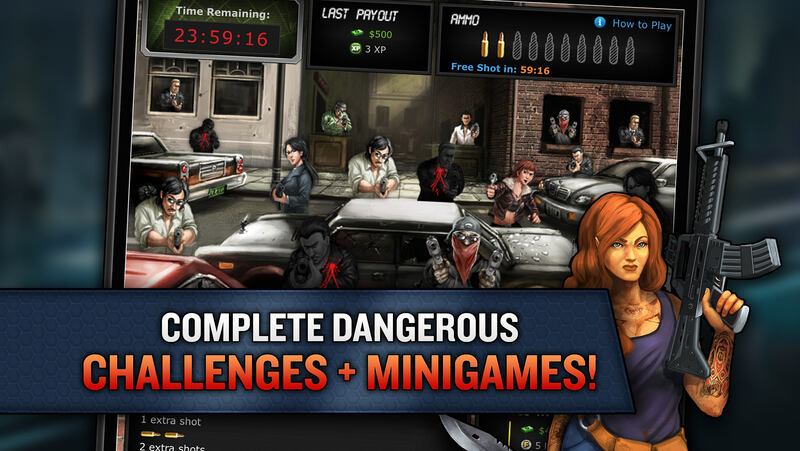 - Level up, choose your skills and customize your mob boss! - Play with friends, form syndicates and battle thousands of other players! - Craft your own super powerful weapons!